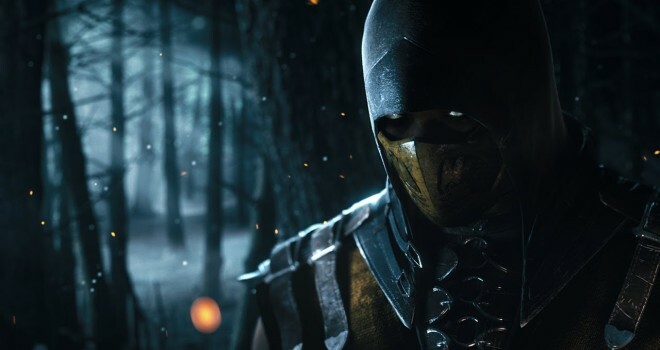 It has been announced by NetherRealm Studios (the developers of Mortal Kombat X) that the fighting game tournament, Evo, will feature an exclusive reveal for the upcoming game. 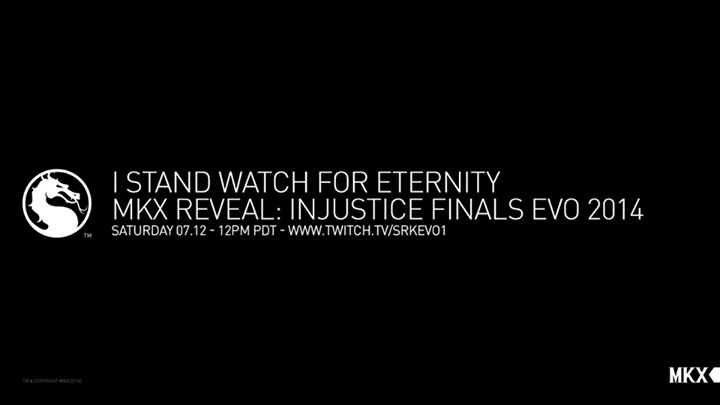 This reveal is scheduled for this Saturday, June 12 during the Injustice: Gods Among Us finals. People are speculating that it will most likely be a character reveal of some sort. Maybe we’ll get a look at some of the new characters to be debuted in the game.